Sci-fi isn't my first genre choice when reading, so I'm always hesitant to agree to read and review these types of books (even more so when the book has so few reviews already). But there was something different about Chimera that intrigued me. It was written/edited by three people. THREE! I'm pretty sure three people is a first for me. So, that was my original draw into agreeing to read and review this book. Thankfully, that's not all Chimera has going for it. It took me a couple of chapters to really become interested in the story, but then I was hooked. I was slightly more interested in Theo than Selena, but both characters were able to hold my attention. This book has it all: solid writing, realistic characters, and an entertaining story. 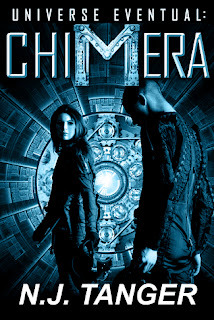 Chimera is an interesting book and a promising start to a series. I would definitely recommend it to those that enjoy sci-fi. Thank you so much for the kind words. 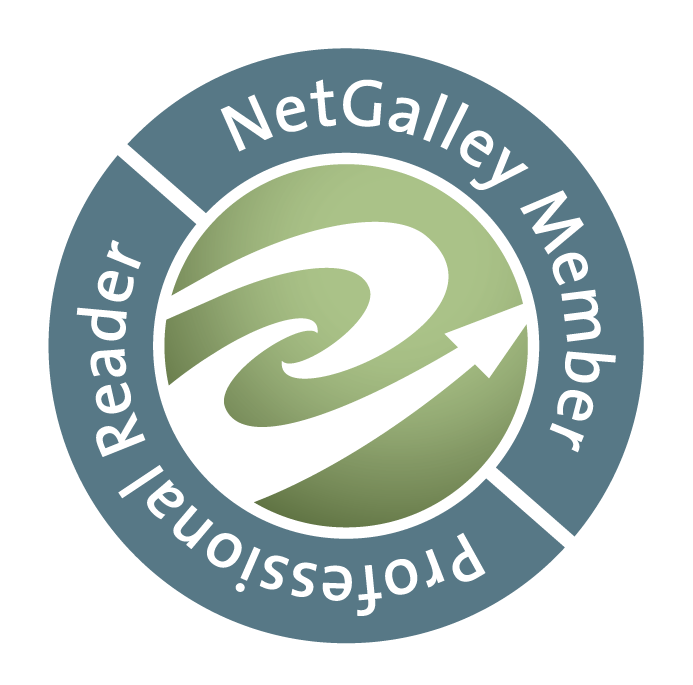 I deeply appreciate you taking the time read and review CHIMERA!